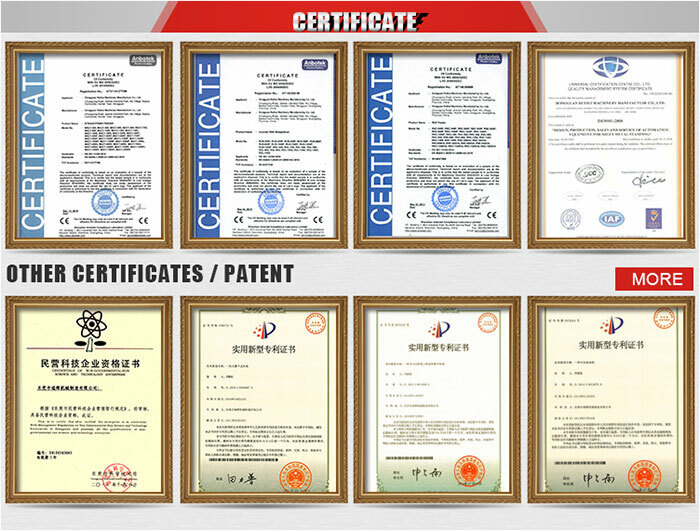 Home Companies Dongguan Ruihui Machinery Manufacture Co., Ltd. The roller feeder is favored by the stamping customers because of its high efficiency, high precision, no energy consumption, high cost performance and low failure rate. It is only necessary to ensure its long-term efficiency and stability during the long-time high-load stamping and feeding process. Reducing downtime, inseparable from reasonable maintenance and proper operation, only careful maintenance, maintenance and daily inspection of the roller feeder's operating conditions can avoid its failure and maximize its use value. 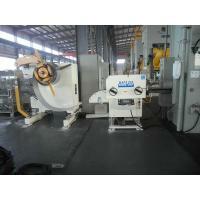 (1) The actual maximum feeding width of the roller feeder is 10mm minus the existing roller specifications of Jinzhide (because it has a retaining wheel to avoid biasing), and this range cannot be exceeded. Otherwise, the feeding accuracy will be unstable. The delivery distance is not accurate, and even the roller parts are damaged. (2) The adjustment of the feed length of the roller feeder should be slightly longer than the inching test. Before the continuous feeding of the roller feeder, the inching test is required to determine the feeding length. When the sewing is inert, the feeding length will be longer. When the actual continuous production, there is no brake inertia, the feeding length will become shorter. The adjustment of the length of the roller feeder should be slightly longer than the inching test. (3) When the feed length of the roller feeder changes greatly, the position of the roller arm needs to be re-adjusted. If the feed length changes greatly, the angle between the rocker arm and the tie rod will change. At this time, the pull rod should be rotated to make the angle between the rocker arm and the pull rod 90 degrees when the press is stopped at the top dead center position, to avoid the breakage of the rocker arm or the drive shaft. (4) After replacing the mold, the feed height of the roller feeder should be re-adjusted. Multiple sets of stamping dies should be used in the stamping production process, and the mold line heights of different molds are different. Only when the feeding height of the feeder and the height of the mold material line are the same, the feeding can be accurate and smooth. 1. When the mold line is not much different, adjust the two M14 screws that are fixed on the mounting plate by the roller feeder. Rotate and adjust the screw to adjust the screw to the required height. 2. When the mold line differs greatly, the adjustment method is as follows: if the mold line is very different, the length of the roller feeder link should be adjusted. Firstly, remove the connecting rod and the mounting plate, and then fix the roller to the appropriate height, then Method 1 adjusts, finally adjust the roller link, and then install the roller in turn. 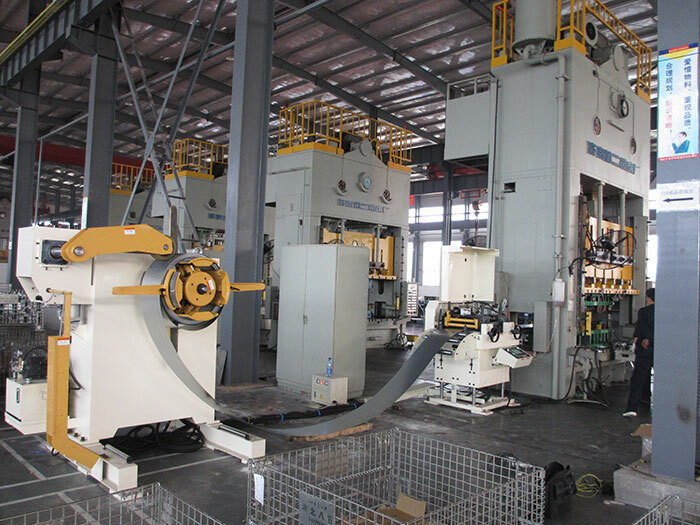 (5) When the stamping production line is shut down, the punching machine must be stopped first, and then the flattening machine should be stopped to avoid insufficient supply of stamping materials due to premature shutdown of the leveling machine. (6) When the roller feeder is working, it should always check whether the feeding length and feeding accuracy are correct, find the problem as soon as possible, and solve it quickly to avoid affecting the stamping production. 1. Pre-Sales Service:We have professional designers to meet the different requirement of our customers.